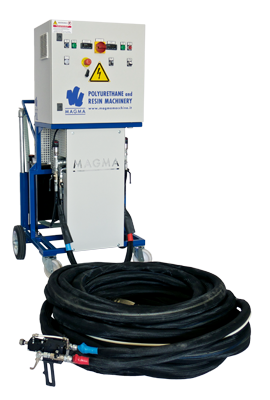 “Latest machine technologies for PIR foam manufacture” is the topic that Magma Macchine will be discussing during the conference session of the PSE Europe fair in Munich (June 27-29). The intervention is scheduled for Thursday 29 at 10 am. Of course, we will talk about PIR foam, its features, application scenarios and the technical challenges faced to make machines fit the PIR potential. Magma will then showcase its range of equipment dedicated to this material. If the topic is interesting, we are waiting for you among the viewers.